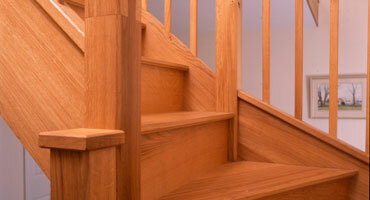 For over 30 years Crockers Joinery has been dedicated to hardwood furniture and specialist joinery. We are a father and son team that works exclusively in temperate woods, principally oak which we source ourselves from sawmills in France and trusted local timber suppliers. 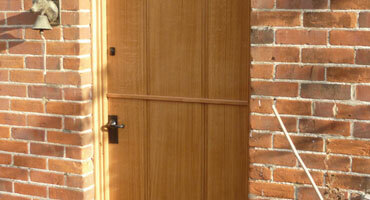 We offer a total service from design through to installation. The work includes a wide range of fitted and free-standing furniture, custom doors, windows, staircases, kitchens and conservatories. We offer the highest quality handmade products and interior design solutions to architects and individuals. 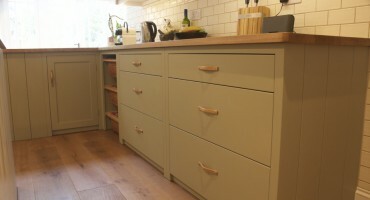 We provide the finest bespoke hardwood joinery, working closely at each stage with our clients to ensure the end product is exactly what they want. With decades of experience you can insure that we will always produce the highest level of craftsmanship. All our woods are hand selected to ensure they are of the highest quality and seasoned with the right method for each project. 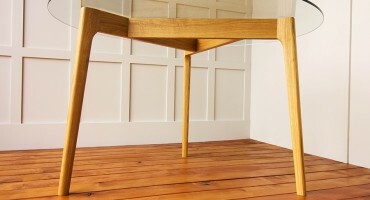 Once made our work is hand finished with high quality, natural, environmentally friendly hardwax oils and paints. We are happy to accept commissions throughout the UK. 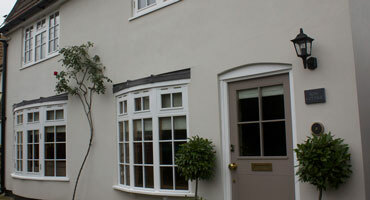 For our latest work have a look at our Facebook page. 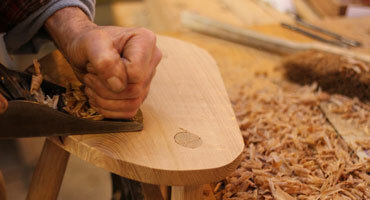 © Copyright 2013 Woodprojects, All Rights Reserved.